As a biometric security products company, Virdi has to ensure that its biometric recognition technology is robust and fool-proof. Hence, Virdi invests heavily in research and development to constantly introduce new features and improve existing products. The security protection of our customers is our topmost priority. To date, Virdi holds several patents related to biometric recognition, and its products are manufactured according to ISO 9001:2009 and ISO 14001:2009 standards. To ensure fool-proof fingerprint detection, Virdi biometric fingerprint scanners are patented with fake finger detection intelligence. 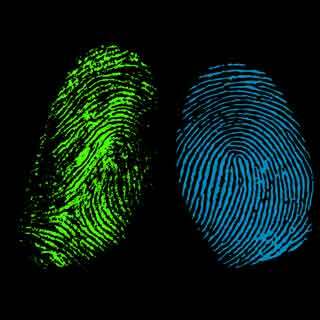 The system has an ability to differentiate between fake fingerprints (eg. silicon, rubber, paper, gel, etc) versus real fingers. A capacitive sensor built into the optical scanner measures electrical discharge and an intelligent algorithm measures and compare image distortion. This makes it really difficult for people to fool the Virdi fingerprint scanners. The Optical Sensor has a patent on the angle of the prism which gives the optimal level of distortion for image capture. 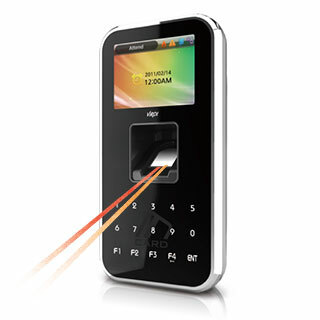 This ensures a higher image quality scan of the fingerprint. Furthermore, the surface of the sensor is coated and hardened, making Virdi fingerprint scanners highly durable and resistant to wear and tear even under harsh usage conditions. The durability of Virdi scanners have been proven in a multitude of installations across Africa where harsh environment (heat, water, dust) prevails. 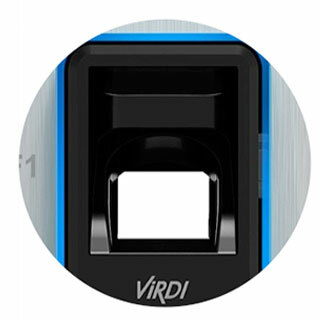 Virdi biometric fingerprint scanners are incredibly fast and accurate. 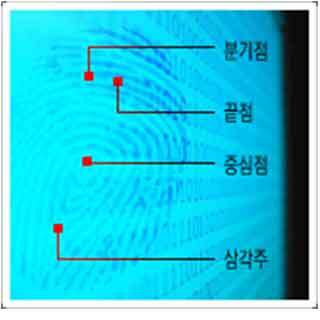 It can complete a 1:1 match of fingerprint in less than half a second, and a 1:N match for 1,000 users in under 1 second.